Our review: Yellow-gold in color, this wine has aromas of lemongrass and citrus (surprisingly tending towards orange than the more typical grapefruit). Pleasantly tart on the palate with just a hint of fresh herbs, there's initially a good balance of acidity. But it becomes slightly unbalanced into the finish, itself being a bit too acidic, while the fruit flavors are replaced with a flinty minerality. Taste profile from the winemaker: "A fragrant mix of pineapple and passionfruit tropical aromas with underlying ripe citrus characters adding complexity to the nose. On the palate, again a flavoursome array of pineapples and passionfruit, with a zesty citrus essence of orange and lime. 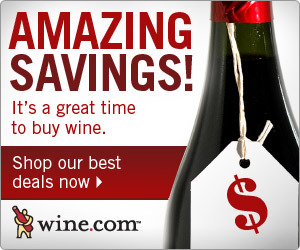 Texture from the fruit concentration gives this wine great mouthfeel with a mouthwatering acid backbone creating an enduring, structured and well balanced finish." 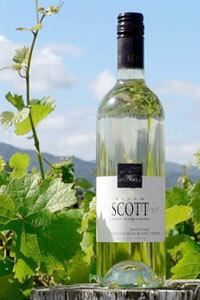 Winery website: Allan Scott Family Winemakers.